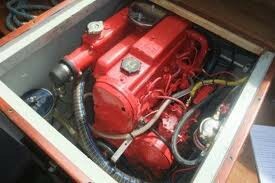 Outdrive servicing and marine engineering. 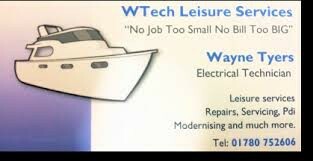 Mercruiser specialist based in Isleham. 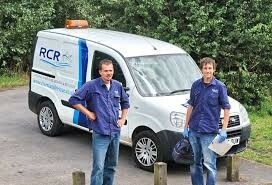 Cliff Wall is a local marine engineer who covers most the Great Ouse River Network and based in March. 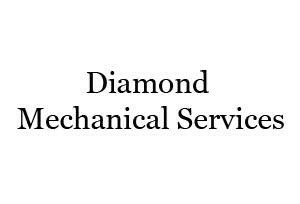 Marine engineer, engine diagnostics, servicing and repairs. 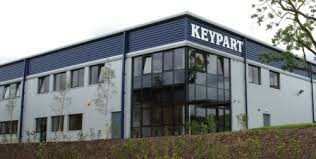 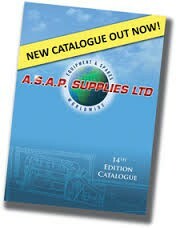 Gearbox, pump and engine spares supplier. 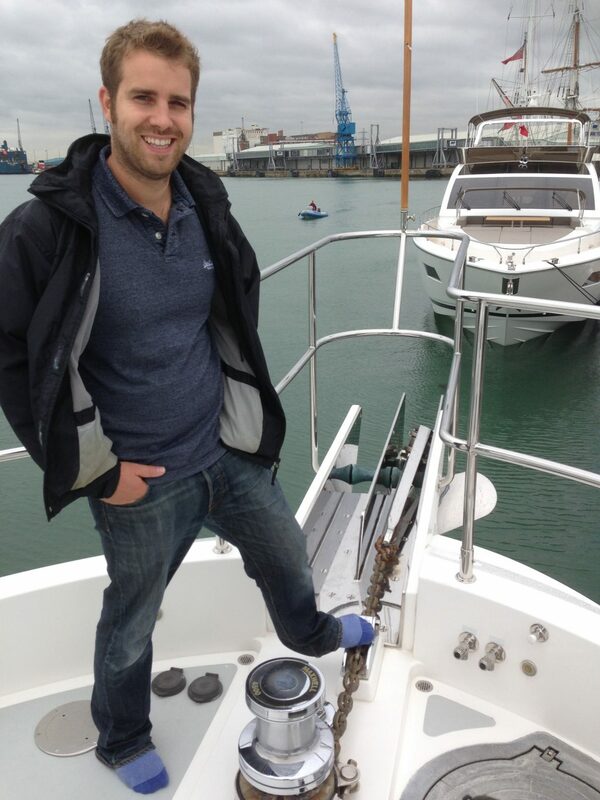 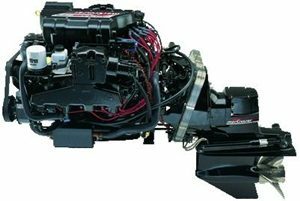 BOAT SERV has been servicing the marine industry for over 10 years. 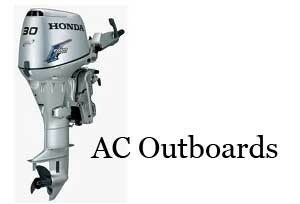 We specialise in marine engine servicing including outboards, inboards, outdrives and generators.We are fully mobile and are familiar with diesel, petrol and hybrid systems and have excellent troubleshooting skills. 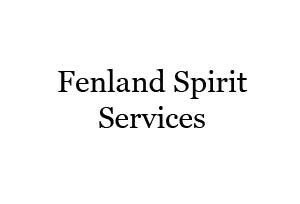 Based in East Anglia near Ely, we service East Anglia, the South East and London both inland waterways and the coast.